The best time to eat Texas oysters is right now. When the temperature drops, oysters produce a carbohydrate compound called glycogen--it makes the oysters opaque and creamy-colored--and very sweet. So if the snap we had a week and a half ago is the last cold weather of the winter, then the oysters coming to market right now are the sweetest we are going to see this season. 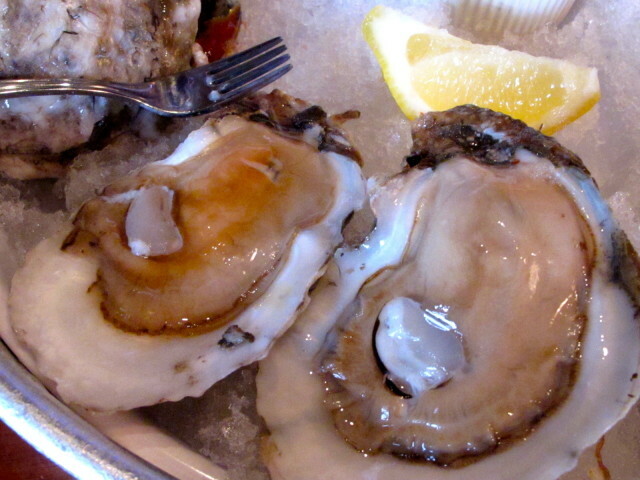 Pappa's Seafood on Shepherd was having a special last week--a dozen oysters for $5.95 Monday through Thursday. I couldn't resist that deal. The oysters were good, but not as good as some of the reef specific oysters I've sampled lately. The oysters at Cove last Friday night were awesome--there were three varieties of Texas oysters to choose from at $2 each. Reef had some Texas reef oysters along with some appellation oysters from Louisiana and farm-raised oysters from Mississippi in their oyster case the last time I looked. Reef was one of the pioneers of the new trend to market Gulf oysters by appellation like it's done in the rest of the oyster-producing world. 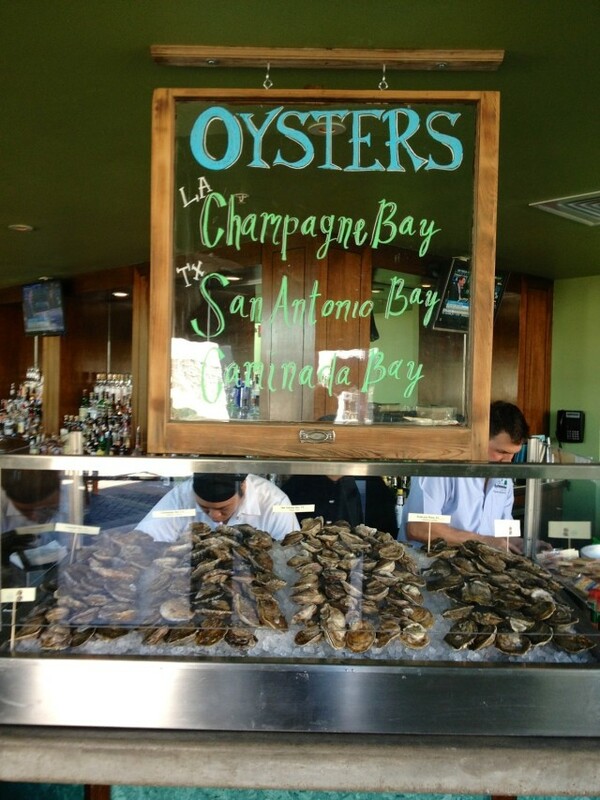 Goode Company Seafood goes through more Texas reef-specific oysters than any place in town. The waiter will give you a card explaining which oysters are available on any given day, and if you flip the card over, you'll find a map of Galveston Bay oyster reefs. Goode Company sells regular generic Texas oysters too, if that's your preference. 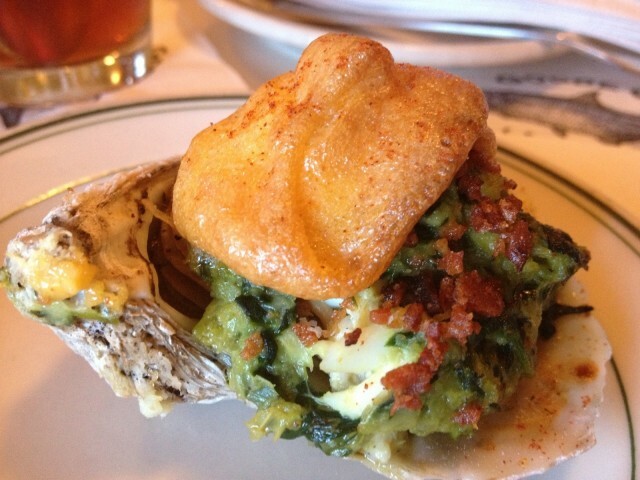 And don't miss Goode Company's amazing Texas Rockefeller if you like your oysters cooked.